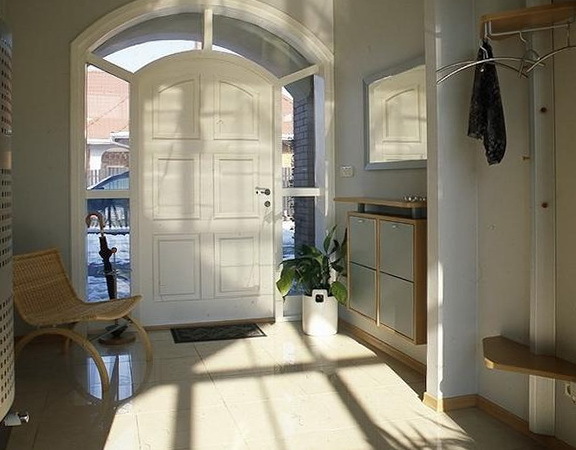 Many people think that the corridor is not worth paying a lot of attention to the interior. 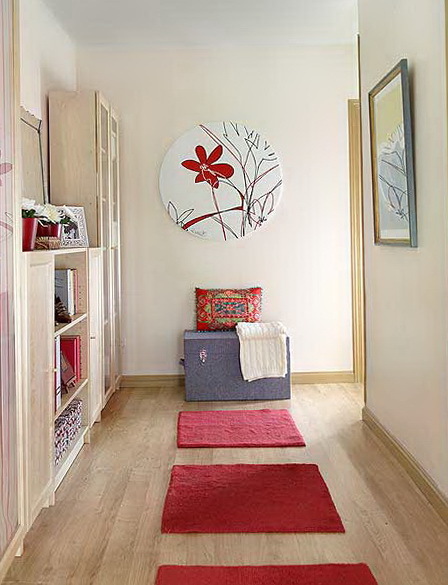 But it is worth remembering that the entrance to the house begins with a corridor so it is – a critical part of the house and the interior should be appropriate. You should not clutter up the corridor old and useless things. Place the various items that they could easily be at your fingertips, such as a telephone, the telephone directory. Perhaps the most important thing in the corridor will be on this corridor – a mirror. The mirror in the interior of an essential item on the exit you will always be able to check their appearance. 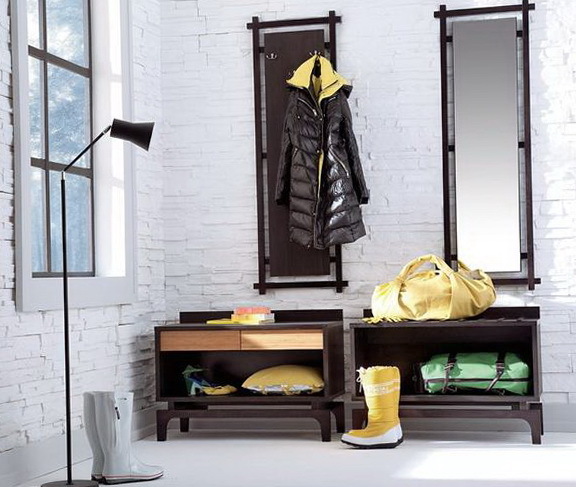 It is best to hang a mirror opposite the entrance or to the left of the door. 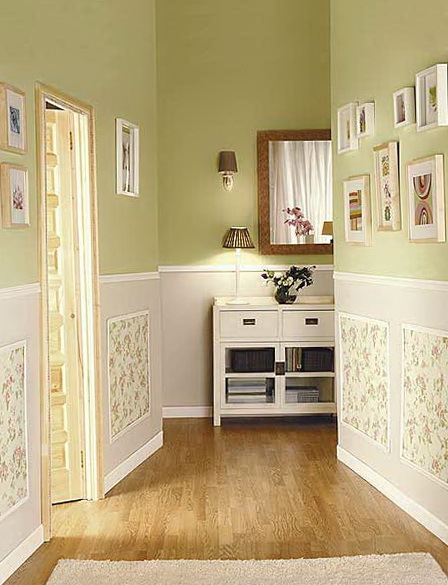 Many people underestimate the hallway and paint the walls in dark colors, although it is better to give preference to light tones as in the corridor so no windows, and the light is low. The corridors have different shapes: round, narrow, square, wide and so on. If the corridor of great he can perform the function of clothes. 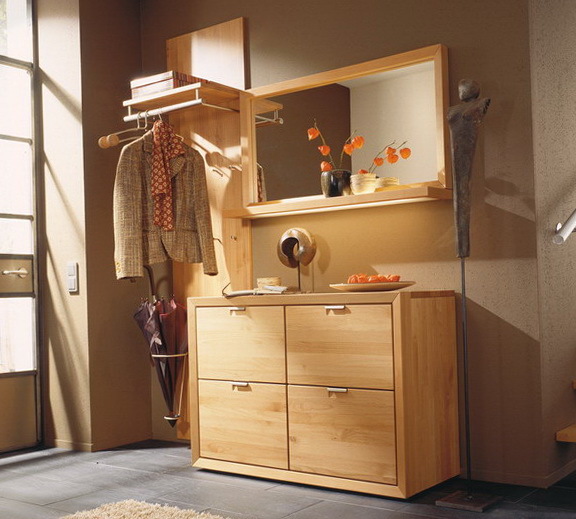 Most often, the corridor is designed specifically for dressing up and dressing. Some store things: umbrellas, winter outerwear and of course shoes. It is therefore worth to think how it will look a storage closet, and where it will be located. 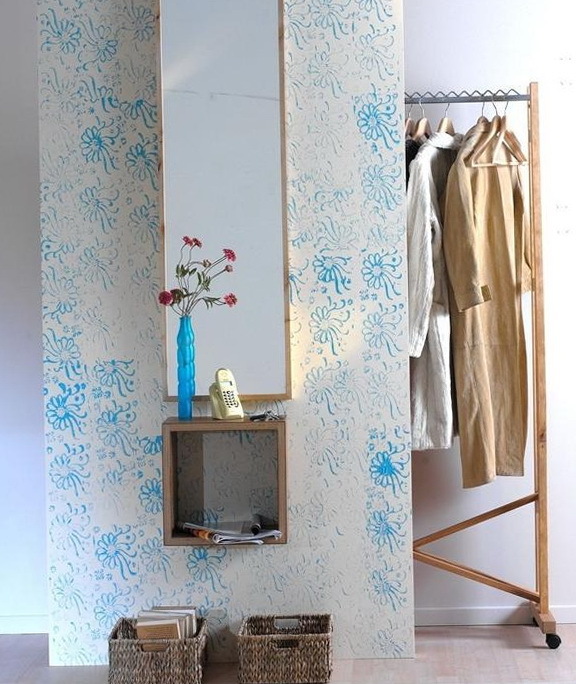 A narrow corridor can be extended hanged out the pictures on the walls, or paint the walls a light color with bright elongated patterns. Flooring should choose practical because many come in street shoes. A good option tiles tiles that will go well with the walls of the corridor. Tile is easy and simple to clean.